Bats, Kingfishers and Watervoles get their own regeneration plan! Following the insolvency of the Civic Trust, civic societies up and down the country have been seeking ways of networking nationally. On 16th October Civic Societies met together as part of the Civic Society Initiative. Read about the event and download the “Own the Future” document by clicking here. 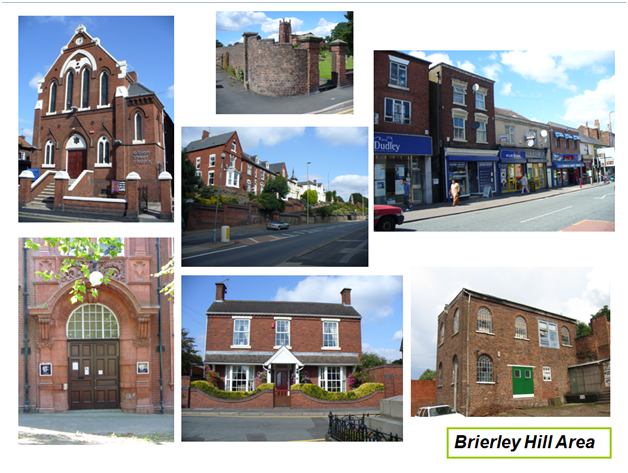 A draft constitution for Brierley Hill Civic Society is now available from the downloads page. Comments would be welcomed in advance of our next meeting on 16th November 2009. Brierley Hill Civic Society will be meeting at 5.30pm on the third Monday of each month. There is some debate about the best meeting time and the Society agreed to keep this under review. So the next meeting will therefore be at 5.30pm on Monday October 19th at St Michael’s Church. The next meeting of Brierley Hill Civic Society which will be held at 5.30pm on 21st September 2009 at St Michael’s Church Brierley Hill.